Language: English (United States) and 3 other languages ? 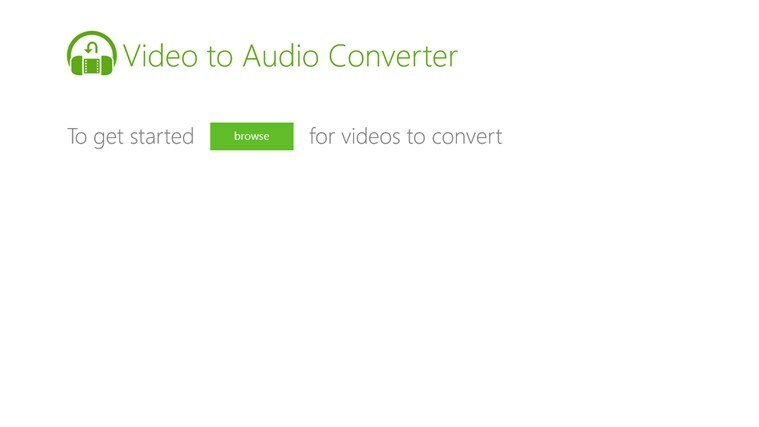 Video to Audio Converter is the tool that allows you to download audio tracks from videos easy. 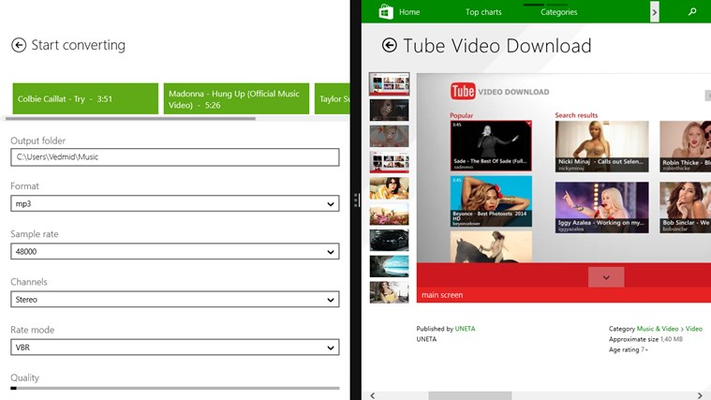 It converts music to formats MP3, WMA and OGG. And you can change the settings: sample rate, mono / stereo, playback quality when downloading music. Use Video to Audio Converter to get soundtracks from the coolest fils and any other audio you like! Start enjoying your favorite music from movies! 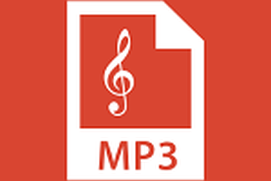 Save music in formats mp3, wma, ogg. 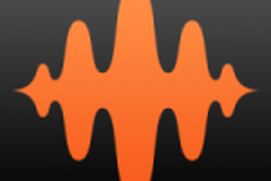 Change the settings: sample rate, mono / stereo, playback quality. Ability to add multiple videos to a queue of conversion. 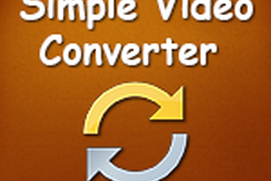 Simple Video Converter title says it all!  Simple flexible video convert into MP4, WMV, AVI and MP3 Please Report any problem you experience and we will fix it in no time!!! Does what is says quickly and easily!